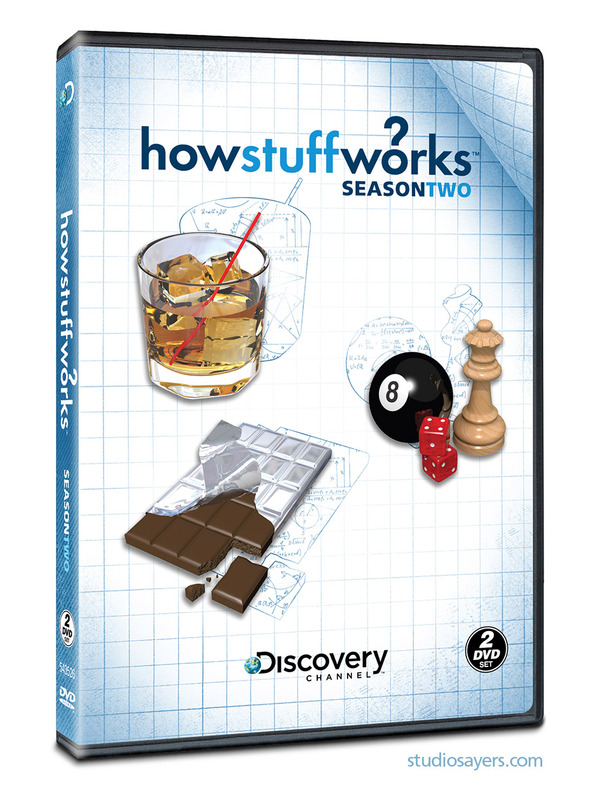 Whiskey, games, and chocolate illustrations for Discovery Channel’s “How Stuff Works” season two DVD cover. All content © 2019 StudioSayers. All rights reserved.